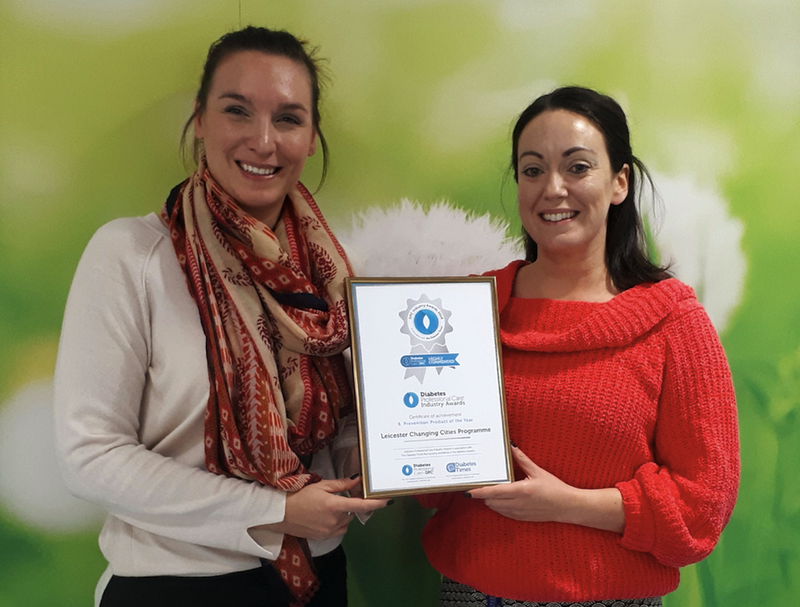 The Leicester Changing Diabetes programme was highly commended at the inaugural Industry Awards at this year’s Diabetes Professional Care (DPC2018) conference. The initiative, part of the global initiative Cities Changing Diabetes, was recognised in the Prevention Product of the Year category. The awards, which were launched to celebrate excellence among industry working within the diabetes community, were held in association with The Diabetes Times, the leading dedicated news source for diabetes healthcare professionals. The ceremony took place after day one of the conference at Olympia London on the evening of Wednesday, November 14, which was World Diabetes Day. 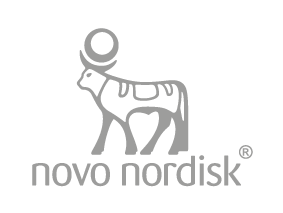 Leicester Changing Diabetes is a partnership programme with Novo Nordisk and the Leicester Diabetes Centre based at Leicester General Hospital. 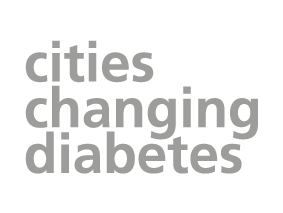 It is part of the global initiative Cities Changing Diabetes, launched in response to the dramatic rise of diabetes within urban areas. Maggie Meer, who founded DPC, said: “Congratulations to the Leicester Changing Diabetes programme for being highly commended. The recognition is testament to their hard work, dedication, innovation and, more importantly, the life-changing difference they are making to people with diabetes. Entries into the 14 categories were judged independently by leading professionals from the diabetes community, including chair of the Association of British Clinical Diabetologists (ABCD) and Consultant in Diabetes and Endocrinology Dr Dinesh Nagi, Abigail Kitt, who isQuality Improvement Lead (Diabetes), NHS England – South East Clinical Networks, and Sarah Bone, Chief Executive of Diabetes Research & Wellness Foundation (DRWF).